At KTS Music School, our professional instructors share the common goal of serving the community with nothing but the utmost in music education at very affordable costs. 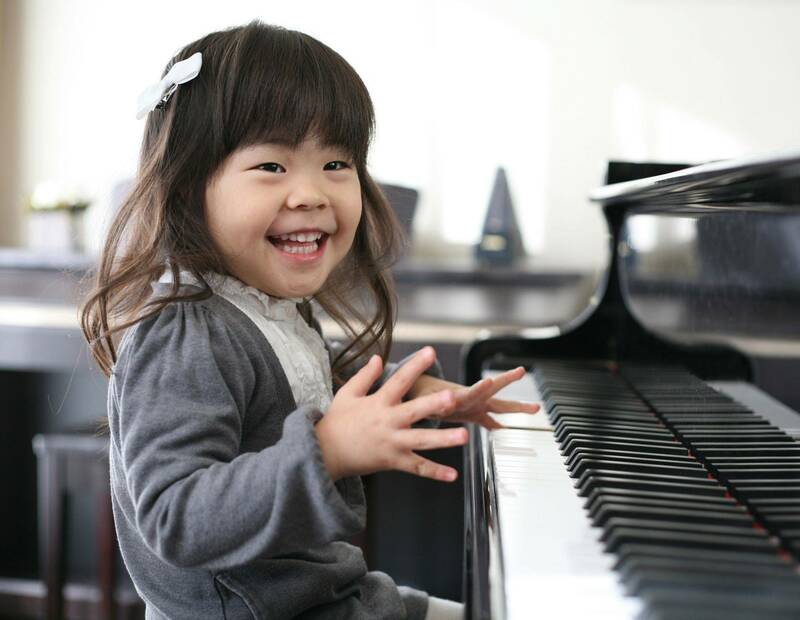 For more than 20 years, we have earned our reputation for fun, high quality piano lessons offered to both children and adults in New York City and the surrounding areas. Our dynamic learning environment enables rich, rewarding learning experiences for students of all ages. “KTS Music School has had a tremendous effect on Kysten’s scholastic success as well as boosting her confidence level in her overall attitude. Prior to KTS Music School Krysten was an average student. Since she began KTS she has excelled in all subjects, thanks to her teacher Ms. Pia and all the other teachers that are coaching her each week”.